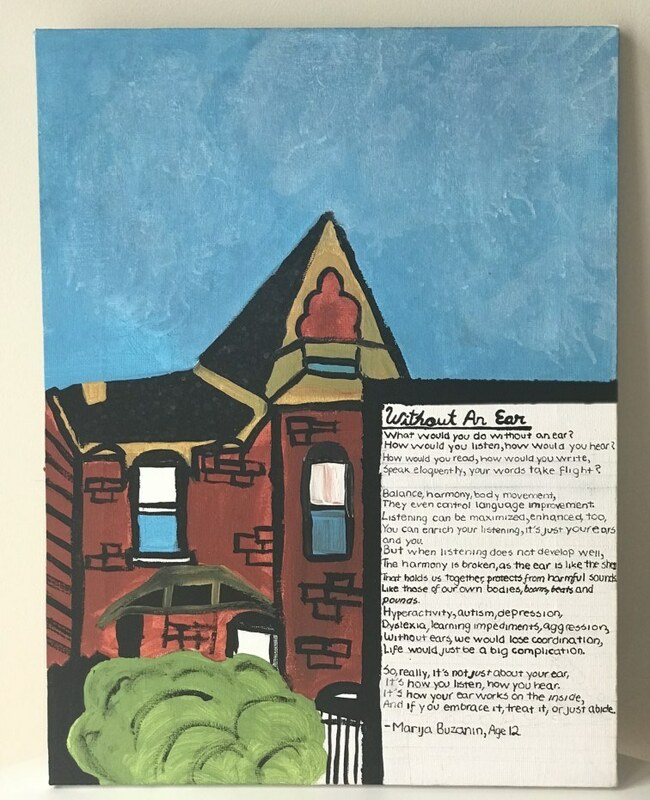 Here at The Listening Centre, we were amazed when a 12-year-old read Paul Madaule's book, "When Listening Comes Alive", and, inspired, wrote a poem and made this beautiful painting. We really believe she's captured the essence of The Listening Centre. Lovely work!